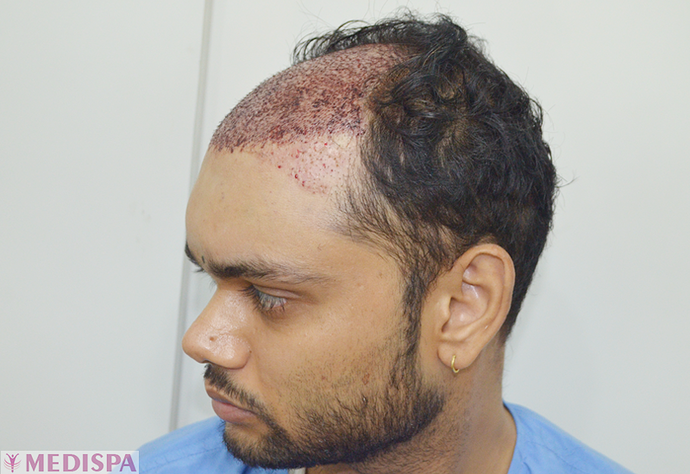 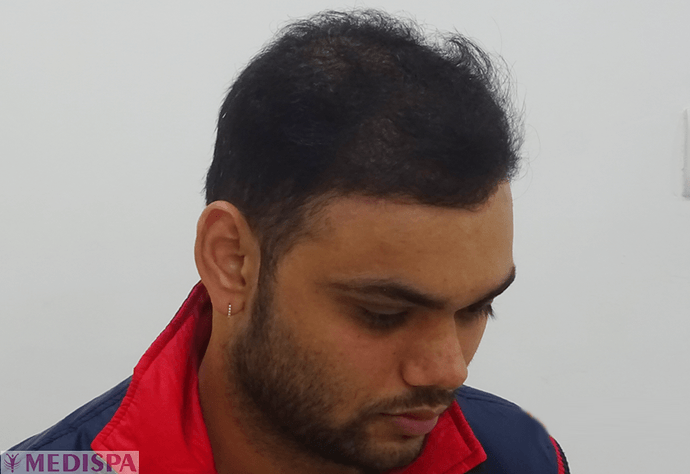 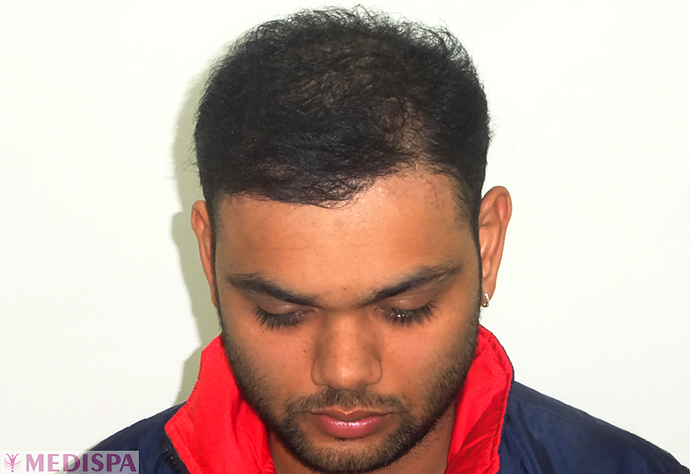 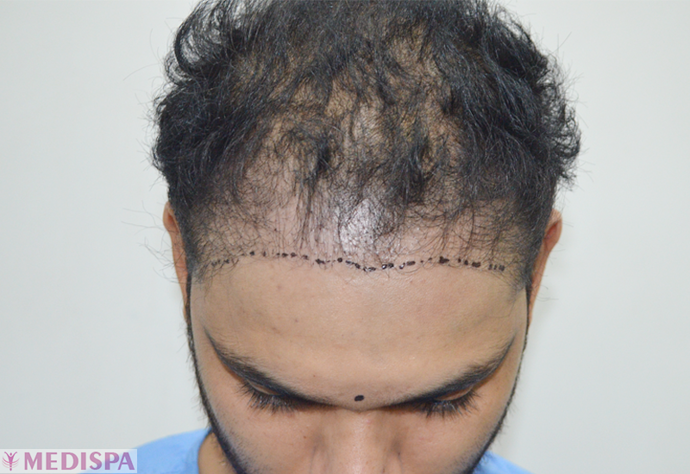 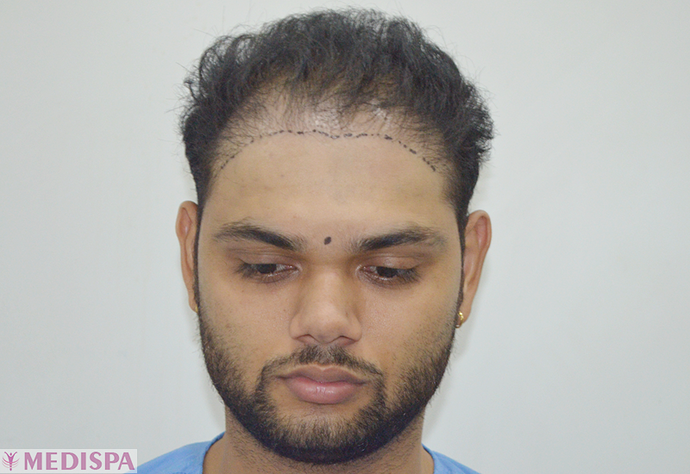 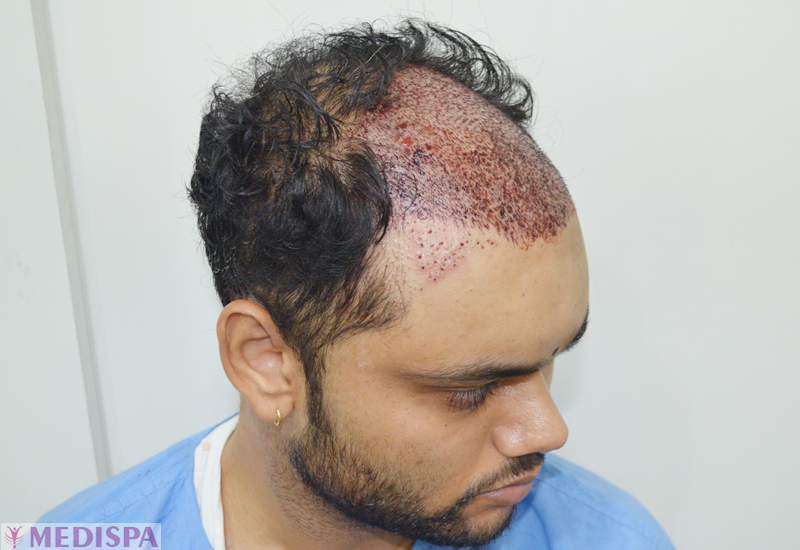 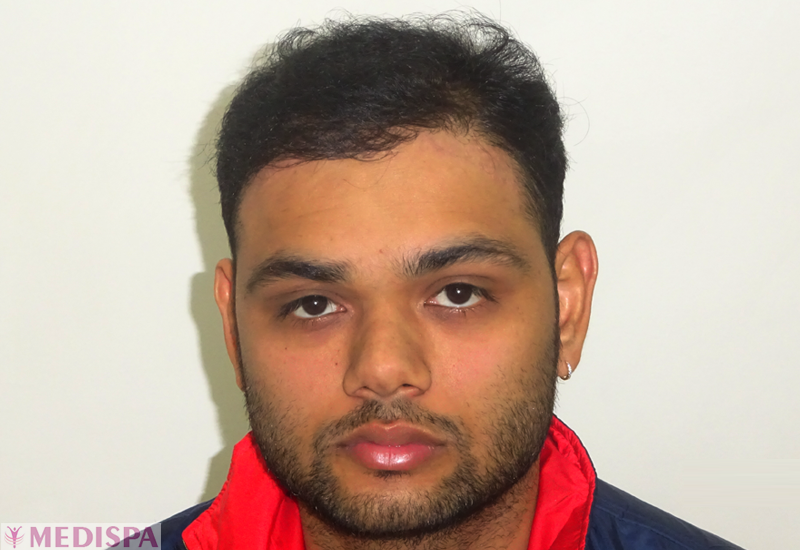 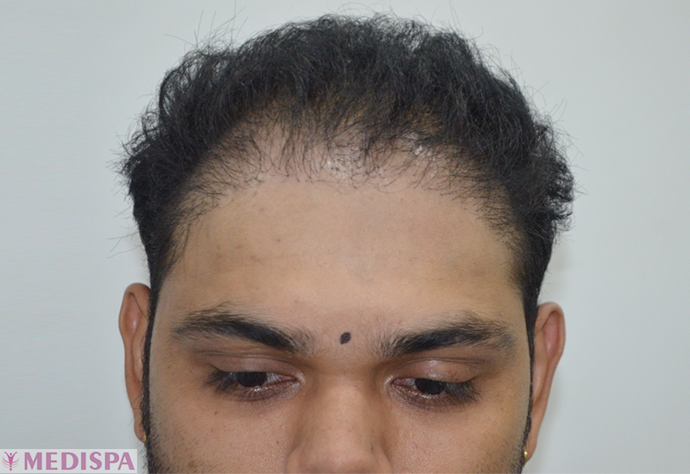 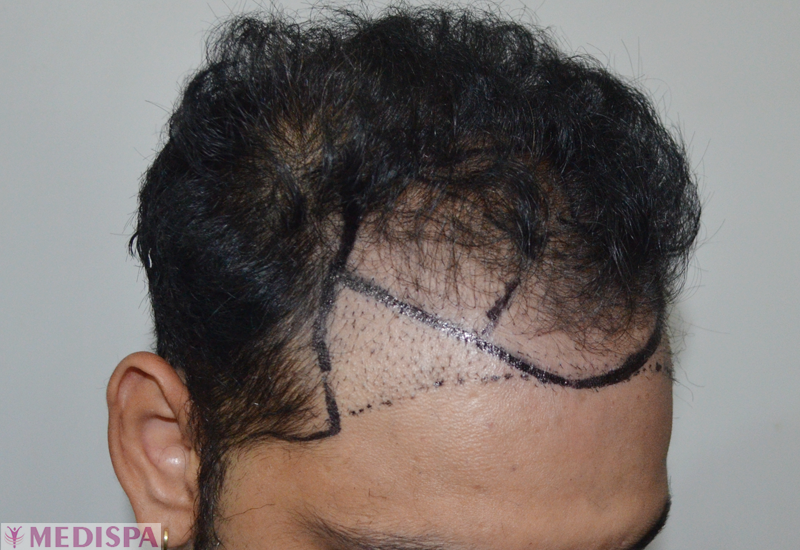 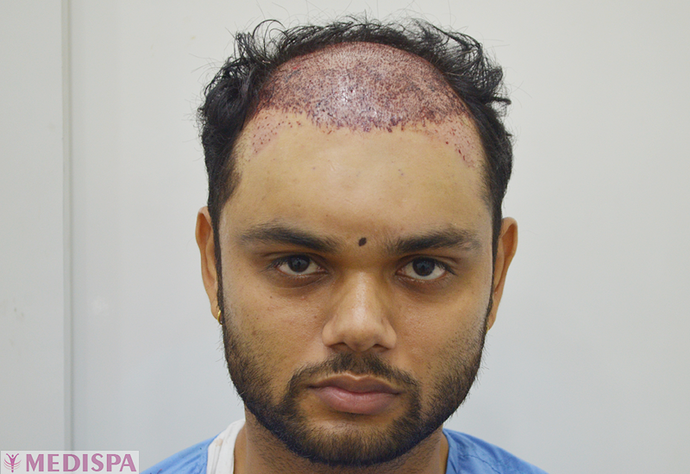 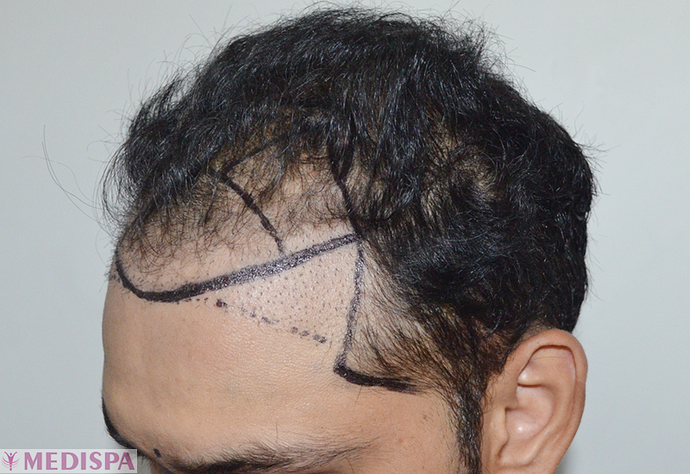 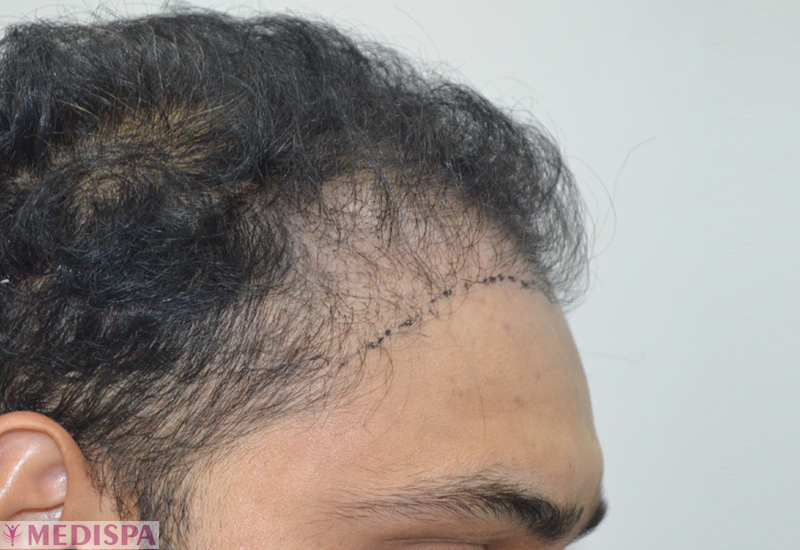 This patient had 1st Hair Restoration Session with another Clinic in 2014, 2500 FUE grafts have been implanted, but the result was not satisfactory due to the unnatural forwarded hairline design with wrongly placed pluggy grafts with very low density, which reflected very unnatural/unaesthetic frontal appearance with a mouth-eaten pitted scars. 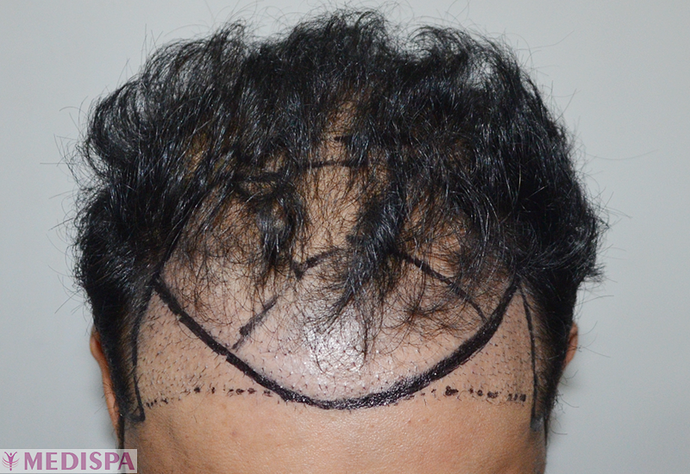 Really nice result. 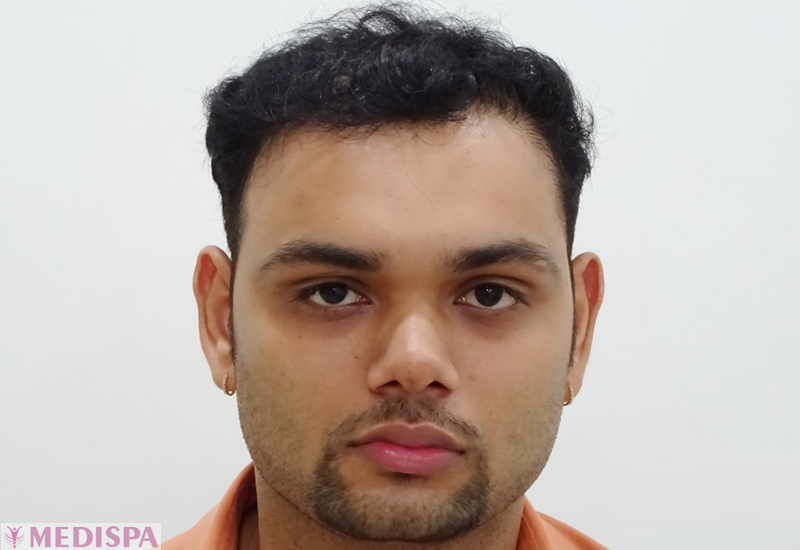 Congratulations and good luck with the growth going forward. AngelD are you a spam poster working for the doctor because you have just joined and have hardly any posts except such ones. 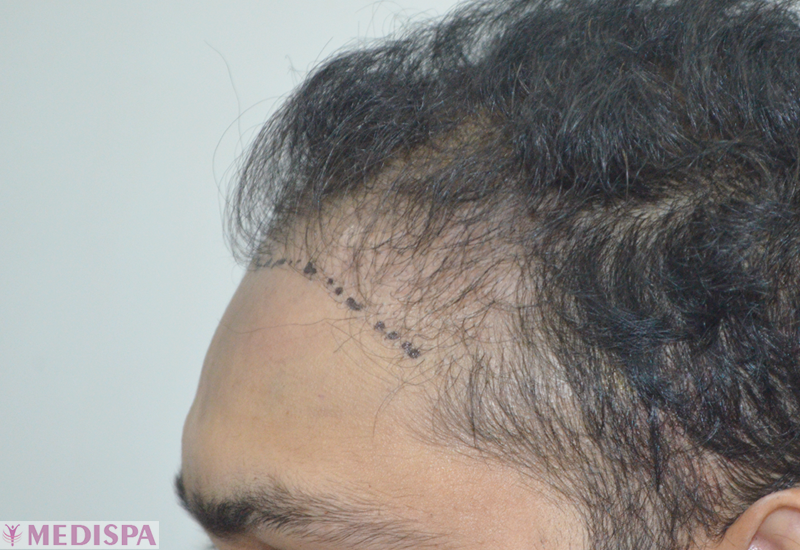 If some want to see repair without scars, here is a patient that we did years ago.